FundRaiser. 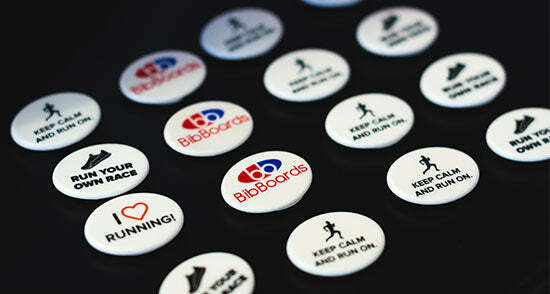 Collect orders from your group $10 a set and get a special price from us. You keep the profit for your cause.